Christmas is without a doubt my favourite time of the year. 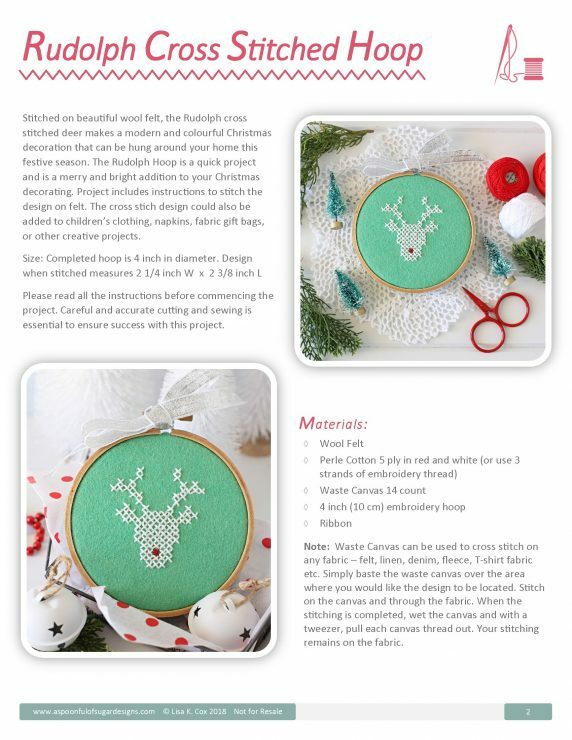 I love making Christmas crafts to add a homemade touch to the festive season. 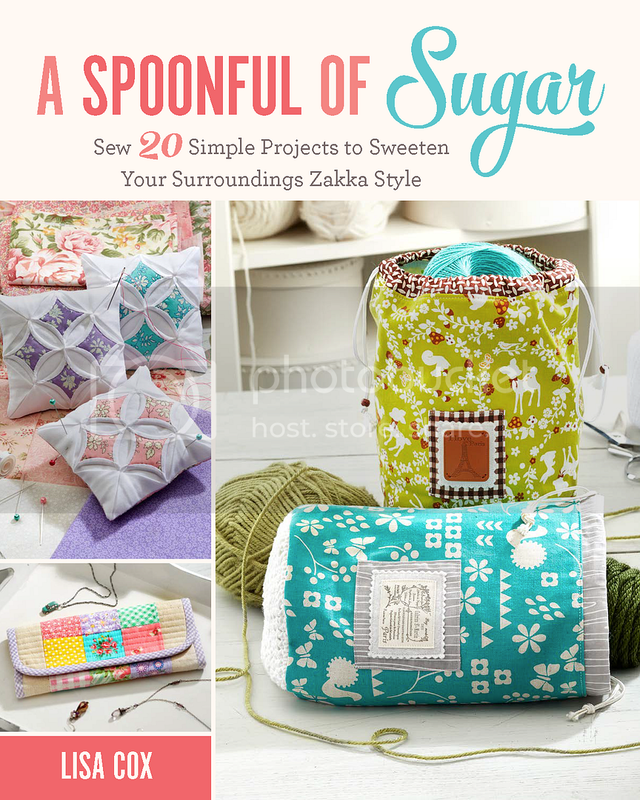 Trouble is, I usually run out of time to make all the projects I have planned. 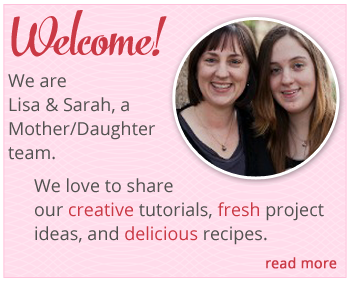 That is why I love quick little projects to inject some love into the holidays. 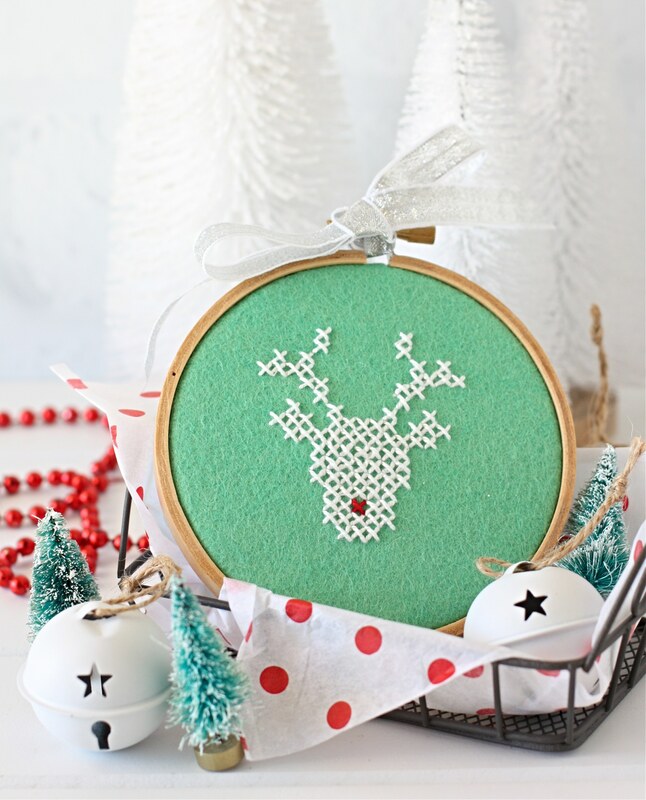 The Rudolph Cross Stitched Hoop is a mini hoop featuring a simple cross stitch reindeer. Stitched on wool felt, it adds a colourful and modern touch. 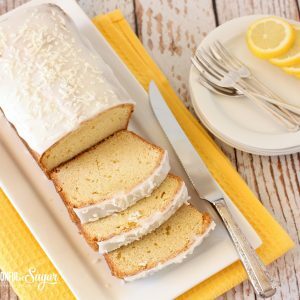 Best of all, it can be easily made in an hour or two. 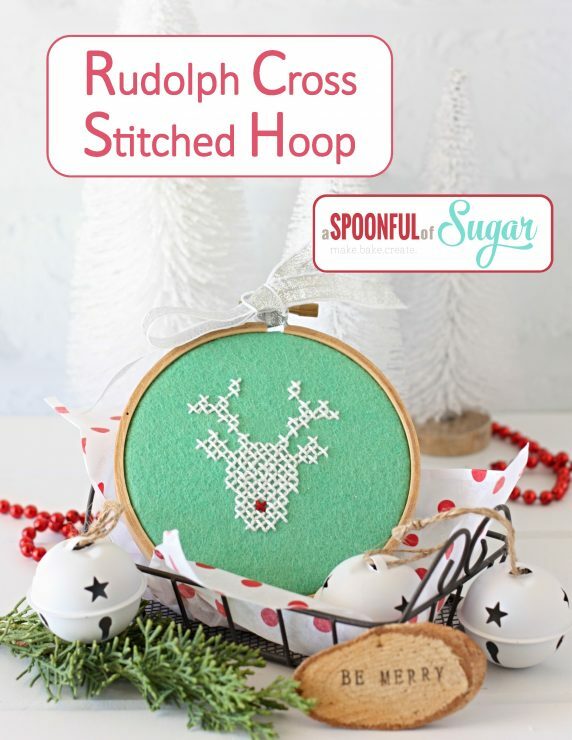 You can find the pdf pattern for the Rudolph Cross Stitched Hoop in my Craftsy and Etsy stores. 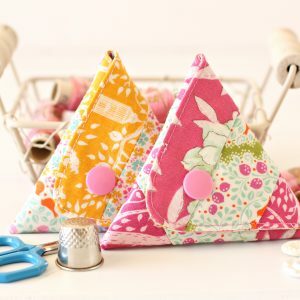 The pdf pattern includes cross stitch template and instructions for stitching onto felt. 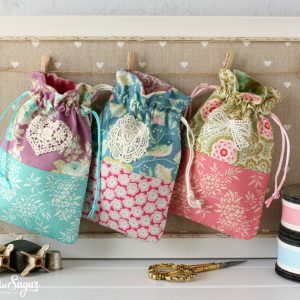 The design would also look fantastic stitched on clothing, napkins, gift bags, or other festive projects.